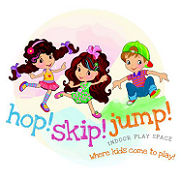 Nova Scotia’s largest indoor playground, hop! skip! jump! Indoor Play Space boasts a 3,500 square foot, three levels, play structure that includes ball blaster arena, a spider climbing tower, wave slides and a ball pool along with a toddler section, featuring a spinning palm tree, space spinner. There are also three birthday party rooms, a café, and a lounge area. 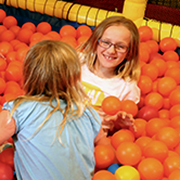 Dalplex’s Fun Zone provides countless hours of fun, excitement and active play for kids ages 10 and under and is generally open during regular hours of operation. 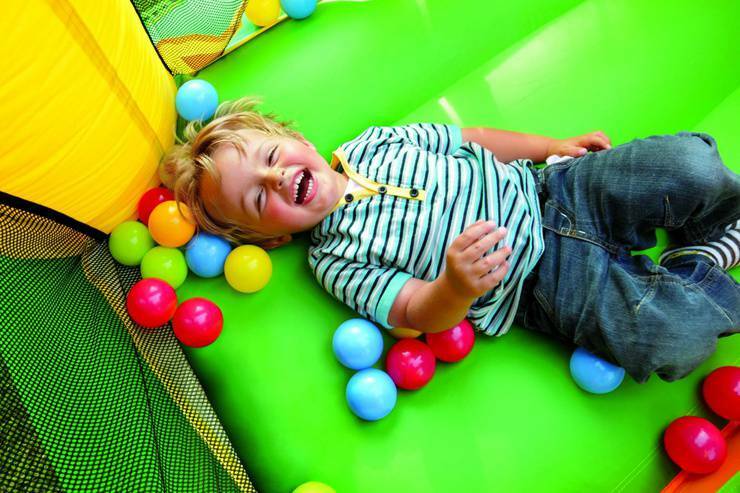 The Fun Zone area includes a ball pit, two different size slides, hand-over-hand bars, tubes to crawl and climb in, a play house and more – it’s heaven on earth for kids! 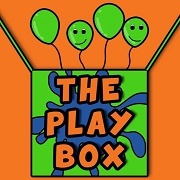 The Play Box is a vibrant indoor playground and café, located at Evergreen Place in Dartmouth. The play structure has been carefully designed with children and parents in mind. 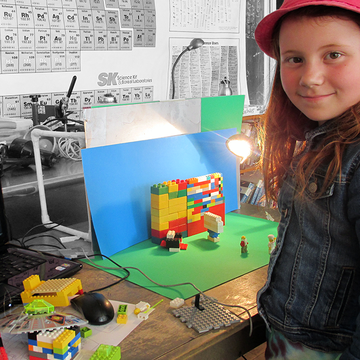 There are lots of activities to keep the younger guests amused, whilst line of sight allows you to see your children. Enjoy a coffee and relax with drinks and snacks from the cafe. 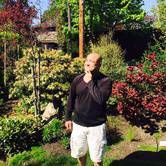 Birthday Parties & Groups welcome.